In thought...: Bye BlackBerry! 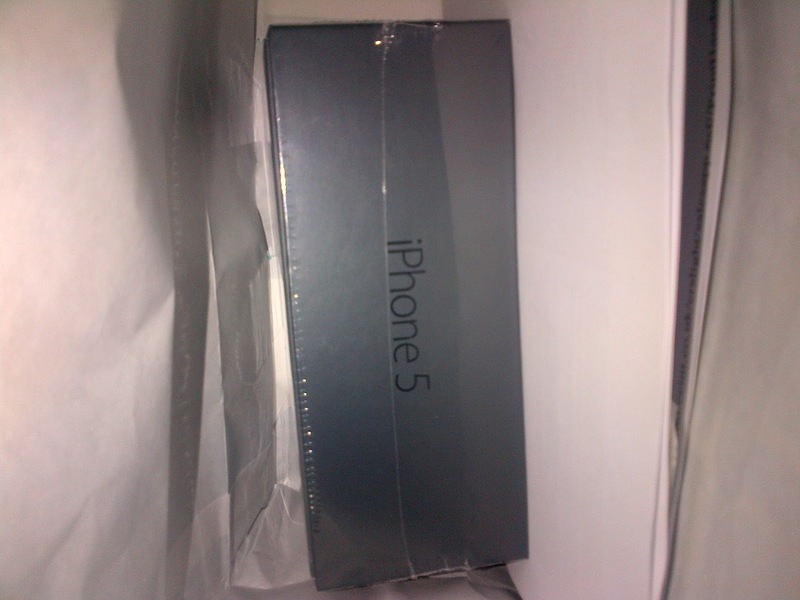 Hello iPhone 5! Bye BlackBerry! Hello iPhone 5! I have been spending so much time looking for places which have the iPhone 5 in stock and also offer the best deals. Last week, I finally found a place; the new EE store. EE is a new network made up of Orange and T-Mobile. They've introduced UKers to the 4G network (which has existed in the USA and Australia for a while now)... Side note: you would think that the power of Orange and T-Mobile together would guarantee better reception but no! The reception is worse than my O2 reception. Either way, O2 can't beat the good deal I have with T-Mobile. 4G is supposedly very fast but there's been complaints about a lack of 4G reception (not surprising at all since it is new to the UK) but 4G is also very expensive (in my opinion). It isn't something I'm rushing to get. I can wait for those extra seconds longer for my page to load. Anyhow, imagine my excitement when I finally upgraded from the BlackBerry Bold 9900. The 5 is small but long. It is quite thin and light as well. It just seems so fragile to me! I know that if I dropped it, the screen would crack, so until I get something to protect it, I am very careful with it. 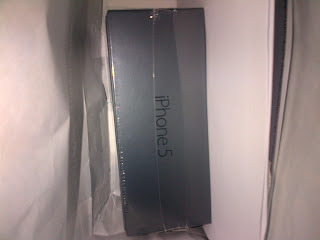 I had the option of going with black or white but I find the black iPhone classier than the white one. The white one isn't made of slate and the silver on the side makes it very unattractive in my opinion. Besides, black goes with pretty much everything. The phone fits nicely in your hand. Thumbs up for the ergonomics of this phone! This phone's interface and theme is the same as all the other iPhone's interfaces and themes; substandard, boring and monotonous, but I guess it's iPhone's signature look (easily recognisable too). On the phone lock screen, it gives you the option to drag the camera out. I like it because it saves time if you want to quickly snap a picture. The Do Not Disturb function is a function I love because it ignores calls, notifications, etc; it's very useful if you don't want constant notifications while you're in a meeting or something. The panoramic shot view of this camera is epic fail. I hate it. You're expected to hold the iPhone in a perfect line in order to get the panoramic shot. And trust me, no matter what you do, the photos will never look great because it relies on you holding the camera properly without your hand shaking when you're following the panorama line. Fail fail fail. I don't use the panoramic shot function. Ever. I don't have much else to say about this phone and you'll know why if you watched the iPhone 5 Keynote. There's nothing incredibly new about this phone. A few things have been updated etc. but the phone is quite lacklustre. There's nothing 'wow' or 'amazing' about this if you have an iPhone already. I didn't have the iPhone 4, I had the iPhone 3G for two years and I was really happy with that, and then I had the BlackBerry for almost a year, so imagine how happy I am that I got something better. This phone is great if 1) someone buy's it for you as a gift, 2) if you haven't had an iPhone before, 3) if you're upgrading from the BlackBerry. Unwanted Hair Products: Sharing Is Caring. Non-Spoiler Review: Breaking Dawn Part 2.